Did you know that there was a time when you would have to buy all programs separately? The Microsoft Office suite now offers a bundle, including Word, Excel, PowerPoint and Outlook. However, when companies just began to create software, many similar programs were only available on a stand-alone basis. The following article discusses some of the advantages and disadvantages of software suites, with an emphasis on times past. Now you can get different programs bundled together. Is it a good deal? Supermarkets were a revolutionary innovation. Instead of going to the butcher, the milkman, and the green grocer, you could pick up everything you needed in one massive emporium. The computer industry has begun to catch on to the concept: selling word processing, spreadsheet, and database software all bundled together in one tidy package. There are low-end, one-stop shopping packages (for people who just want the basics) and high-end suites with all the bells and whistles for big spenders and power users. Sounds great, but which is right for you? And is it worth getting the whole package when you won’t use all the programs? Buying integrated software is kind of like buying an integrated stereo system – boom box with tapes. You’re paying for convenience, not top-notch components. 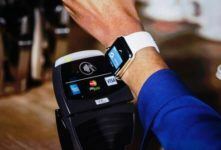 Similarly, you won’t find lots of state-of-the-are features in the modules of integrated software packages, but you’ll probably be quite satisfied if you just want a product that’s practical, convenient, and economical. Integrated packages usually cost less than individual programs. Most are well under $200; some are as low as $50. One of the drawbacks of integrated software is that all of its programs are designed exclusively for that package. 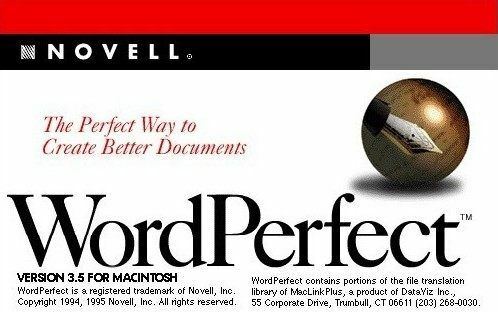 In other words, when you buy, say, Word-Perfect Works, you aren’t getting the latest version of WordPerfect for your word processor; you’re getting a watered-down version designed specifically to fit into the integrated package. The good news, however, is that every module of an integrated package works similarly, so once you’ve learned how to use one, you’ve essentially learned how to use them all. Suites: If you use two or more of the programs included in these packages, suites are a sweet deal. 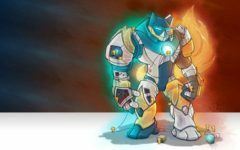 All the major software companies – Microsoft, Lotus, and Novell (WordPerfect’s parent company) – combine their latest word processing, spreadsheet, and database programs (some even throw in e-mail and presentation graphics software, too). No watered-down versions here; it’s all top-notch, turbo-powered stuff. Suites range in price – from about $500 to $900 on the street. A single word processing program can cost about the same. Currently, suites are really just bundles of stand-alone programs. The programs inside are great on their own, but they don’t work together very well. (Ironically, integration is handled better by the low-end packages). Future generations of suites will offer more uniformity so you won’t have to learn how to use three or five separate programs. Best place to sell my old Apple device for cash online. Free shipping. Top cash guaranteed.